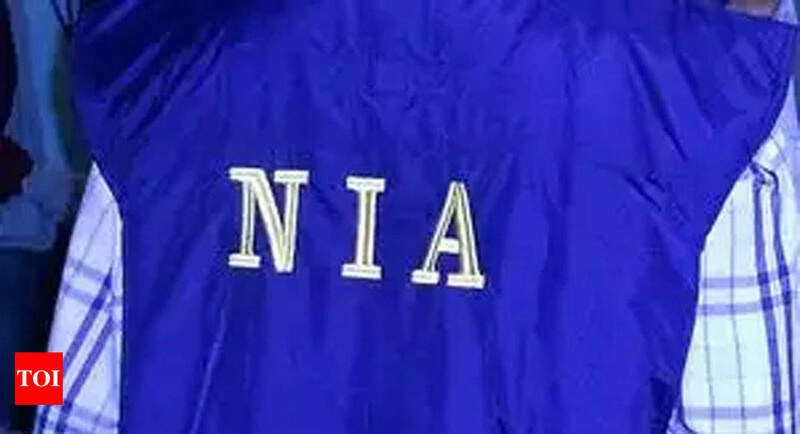 NEW DELHI: The National Investigation Agency (NIA), Ministry of Home Affairs, Government of India has invited applications for the posts of Sub Inspectors on deputation basis. Interested and eligible candidates can apply on the prescribed format for 62 vacancies up to April 23, 2019. The nominations of eligible and willing officials along with following documents should reach the SP (Adm), NIA HQ, Opposite CGO Complex, Lodhi Road, New Delhi-110003 through proper channel within 01 month from the date of publication of this item in ‘Employment News’. 1) Bio-data/application form in the prescribed Performa Annexure-II (available at NIA website www.nia.gov.in/recruitment-notice.htm) duly countersigned by the competent authority. 2) Attested photocopies of the APARs dossier from the year 2013-14 to 2017-18. 3) Vigilance Clearance Certificate and Integrity Certificate issued by the respective department. 4) Details of major /minor penalties imposed on the official during the last 10 years. Candidates please note that the applications received after the last date, or application incomplete in any respect or those not accompanied by the documents/information as per Para above will not be considered. The Cadre Authorities may ascertain that the particulars sent by the officials are correct as per the records. The Recruitment Rules are also available on NIA website (available at NIA website www.nia.gov.in/recruitment-rules.htm). The MHA policy/guidelines dated 22. 11.2016 issued regarding deputation of combative CAPFs personnel to other organization will be followed for deputation of combative CAPFs personnel in the above posts of the NIA. (ii) Two years’ experience in handling of cases of investigation of criminal cases, or intelligence work or operations or Information Technology cases or Training in counter terrorism. (ii) Experience of two years in handling of cases of investigation of criminal cases, or intelligence work or operation or Information Technology cases or Training in counter terrorism.